Callum Lynch (Michael Fassbender) revives the adventures of Aguilar, an ancestor of his who lived in Spain in the 15th century thanks to a revolutionary technology that allows access to genetic memories. 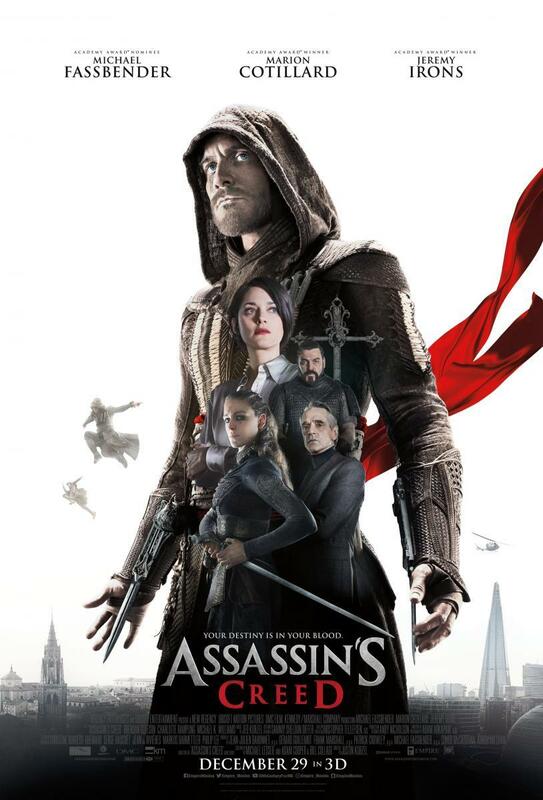 Thus he discovers that he is descended from a mysterious secret organization, the Assassins, and possesses the skills and knowledge necessary to confront the powerful and fearful organization of the Templars in the present day. Free adaptation of the video game with the same name.